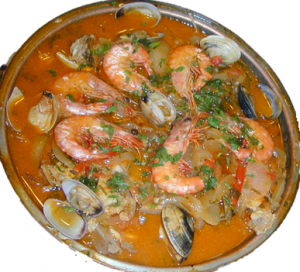 Seafood | Kitchener Portuguese Club Inc.
Posted in: Friday Night Socials. Tagged: $15, 14th, 2017, All Are Welcome & Bring Friends, April, friday, Good, KITCHENER PORTUGUESE CLUB, Main Hall, rice, Seafood, Snack, social, Stew. This Good Friday night, (Apr. 14th at 6:30pm) the Main Hall of the Portuguese Club of Kitchener, will be open, for a another Friday Night Social. We’ll be having: Seafood Stew with Rice, (similar to this picture). Posted in: Friday Night Socials. Tagged: $15, 2016, 25th, friday, Good, KITCHENER PORTUGUESE CLUB, Main Hall, March, night, rice, Seafood, Snack, social, Stew. This Good Friday night, (Mar. 25th at 6:30pm) the Main Hall of the Portuguese Club of Kitchener, will be open, for a another Friday Night Social. Posted in: Friday Night Socials. Tagged: $10, 18th, 2015, 2016, 8th, Bean, clams, club, December, friday, Jan, kitchener, last, Main Hall, night, portuguese, Seafood, Snack, social, Stew. This Friday night, (Dec. 18th at 6:30pm) the Main Hall of the Portuguese Club of Kitchener, will be open, for a another Friday Night Social. It’ll be the last Friday Night Social of this year, until the second Friday of the New Year, (January 8th, 2016). 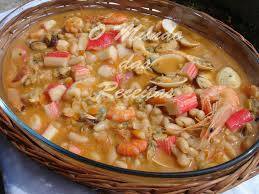 We’ll be having: Bean Stew with Seafood, (similar to this picture). Posted in: Past News and Events. Tagged: 2015, 2016, 31st, Atlantic DJ, Champagne, December, dinner, Eve, KITCHENER PORTUGUESE CLUB, Midnight, New, potatoes, rice, salad, Seafood, Soup, Sweets, Table, Veal, Years. New Year’s Eve 2015-2016 – December 31, 2015. Midnight Table with: Seafood, Snacks, Sweets and Champagne! Prices: Members: $70 | Non-Members: $90 | Children: $30. Members: Nov. 22 until Dec. 5, (from: 3pm until 5pm). Non-Members/General Public, starting: Dec 6, (also from: 3pm until 5pm). Posted in: Friday Night Socials. Tagged: club, friday, kitchener, night, portuguese, rice, Seafood, Side-Bar, social. Next Week is Good Friday Night, (Apr. 18th at 6:30pm) the Side-Bar of the Portuguese Club of Kitchener will be open, for a another Friday Night Social. Posted in: Friday Night Socials. Tagged: Bar, club, friday, kitchener, night, portuguese, rice, Seafood, Side, social. This Friday night, Dec. 13th at 6:30pm, the Side-Bar of the Portuguese Club of Kitchener will be open yet again for a another Friday Night Social Evening. 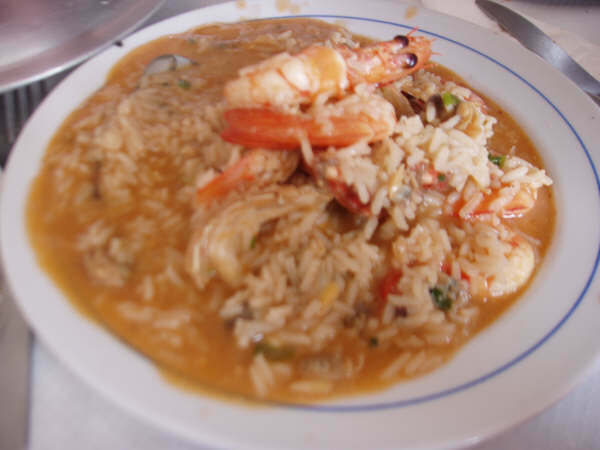 We’ll be having: Rice with Seafood, (Arroz de Marisco).